Mario Williams filed the first lawsuit against the Trump administration on behalf of a Guatemalan mother and was able to succeed in getting her reunited with her son this morning. The reunification happened in the Baltimore airport and can be seen here. “This child is not the only child,” attorney Mario Williams said. “There’s thousands of children similarly situated we have to do something about.” More about the lawsuit can be read here. Mario Williams is partner at Williams Oinonen LLC. Williams Oinonen LLC represents families whose loved ones have suffered a wrongful death, injury, or injustice. 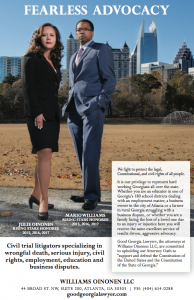 For more information you can contact our law firm at 404-654-0288. 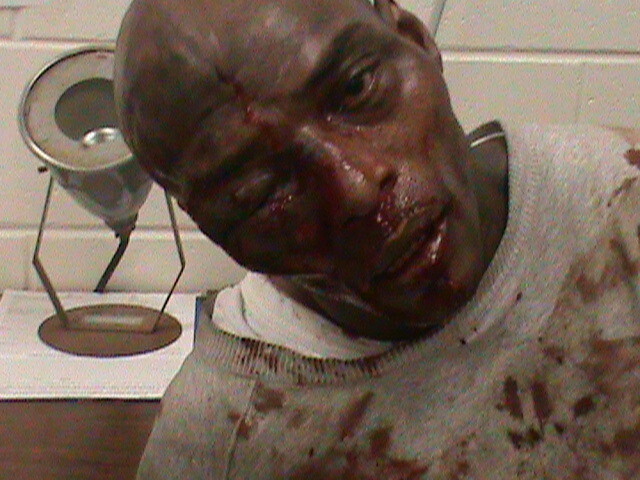 Georgia Civil Rights Lawyer Mario Williams represents Kelvin Stevenson and Miguel Jackson for violation of their civil rights after correctional officers at State Smith Prison beat them with a hammer. Williams Oinonen LLC filed suit on behalf of the Plaintiffs under 42 U.S.C. Section 1983 for violation of their constitutional right under the Eighth Amendment to be free from cruel and unusual punishment. A copy of the complaint is below. 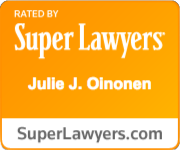 The law firm of Williams Oinonen LLC is grateful to have both partners, Mario Williams and Julie Oinonen, as honorees for the Rising Star Super Lawyers Award for a third year in a row. While up to 5 percent of the lawyers in a state are named to Super Lawyers, no more than 2.5 percent in the state of Georgia are named to Rising Stars. 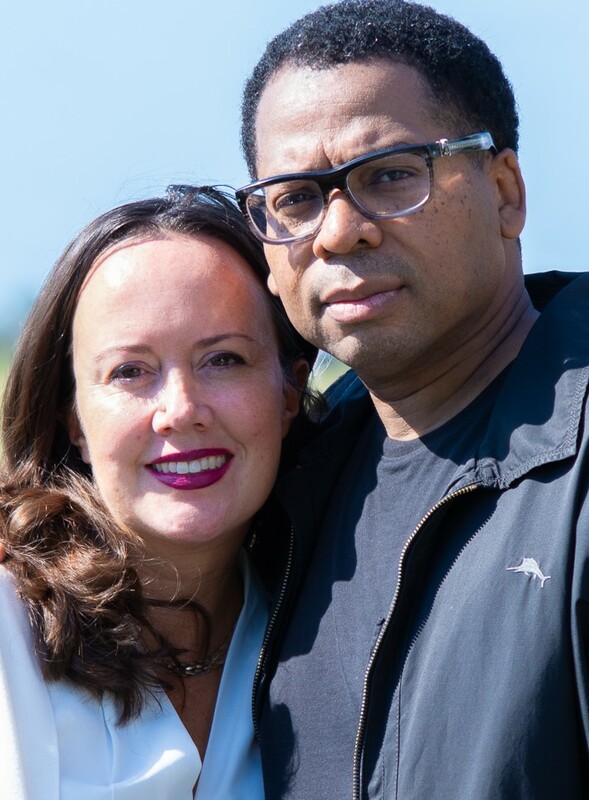 Specializing in wrongful death, injury, and injustices, the partners at Williams Oinonen LLC fight to protect the legal, Constitutional, and civil rights of all people. It is our privilege to represent hard working Georgians all over the state. 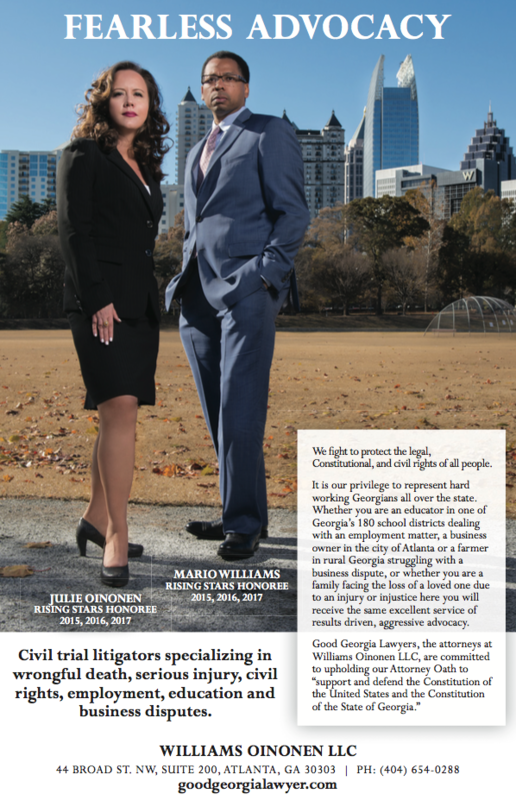 Whether you are an educator in one of Georgia’s 180 school districts dealing with an employment matter, a business owner in the city of Atlanta, or a farmer in rural Georgia struggling with a business dispute, or whether you are a family facing the loss of a loved one due to an injury or injustice–here you will receive the same excellent service of results driven aggressive advocacy. Mario Williams and Julie Oinonen were panel speakers on the recent program on Civil Rights Cases on Police Misconduct, a John Lewis Fellows program with Humanity in Action (HIA), in partnership with the National Center for Civil and Human Rights (NCCHR). 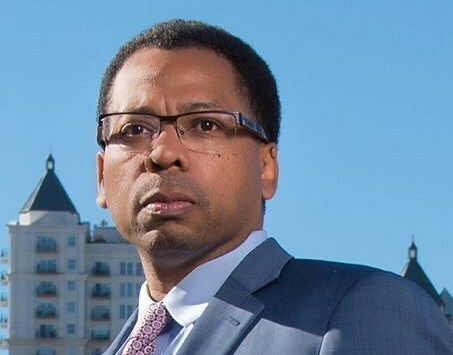 The John Lewis Fellowship, named after civil rights icon Congressman John Lewis, is a collaborative, human rights focused educational program for American and European university students and recent graduates that is bringing together a leading international educational organization, HIA and NCCHR, a cultural institution that connects the American Civil Rights Movement to broader international human rights movements. 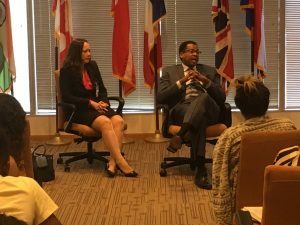 With HIA and NCCHR, the fellowship aims to explore diversity, human rights, and social justice and tasks the fellows with using their knowledge for the common good in their respective communities and countries. The law firm of Williams Oinonen LLC is proud to be a supporter of the John Lewis Fellows Program, the National Center for Civil and Human Rights, and Congressman John Lewis. 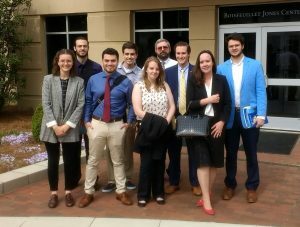 The law firm was privileged to serve the Congressman as their client, providing opponent research and campaign strategy during his last election campaign season. 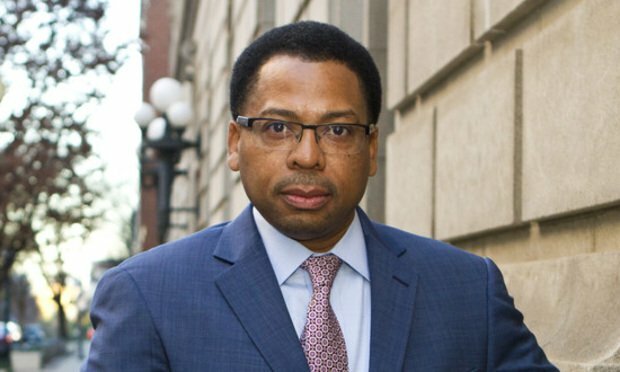 A Federal District Court has ordered a trial in a wrongful death civil rights case brought by our client, Lena Williams, individual and as administrator of the Estate of her son, the Decedent, Mr. Melvin Williams. On May 14, 2010, an officer of the East Dublin Police Department fatally shot Mr. Melvin Williams. Plaintiff argued before the District Court that the officer’s conduct was unreasonable and thus violated the constitutional and state law rights of the Decedent. The officer attacked the Decedent, who is heard on the video repeatedly screaming, “what is wrong with you?” Then seconds later, the officer fatally shot the Decedent while standing numerous feet away, and while knowing the Decedent was unarmed. The alleged criminal violation at issue was a “rolled” stop sign about 10 minutes prior to the attack on the Decedent. We dispute that a traffic violation ever occurred because all the independent evidence demonstrates that no traffic violation occurred. One interesting aspect of the case is that, at the time the officer attacked the Decedent, the officer did not have his general police powers or specific powers of arrest under Georgia law, according to the District Court’s factual findings.